In A Memory of the Future, critically acclaimed poet Elizabeth Spires reflects on selfhood and the search for a core identity. Inspired by the tradition of poetic interest in Zen, Spires explores the noisy space of the mind, interrogating the necessary divide between the social persona that navigates the world and the artist's secret self. 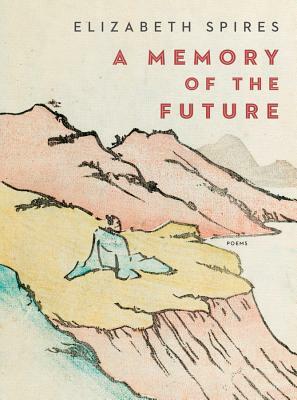 With vivid, careful attention to the minute details of everyday moments, A Memory of the Future observes, questions, and meditates on the ordinary, attempting to make sense of the boundaries of existence. As the poems move from Zen reflections outward into the identifiable worlds of Manhattan, Maine, and Maryland's Eastern shore, houses, both real and imagined, become metaphorical extensions of the self and psyche. These poems ask the unanswerable questions that become more pressing in the second half of life. How are we changed by the passage of time? How does memory define and shape us? As Spires reminds us, any memory of the future will become, paradoxically, a memory of the past, and of forgetting.